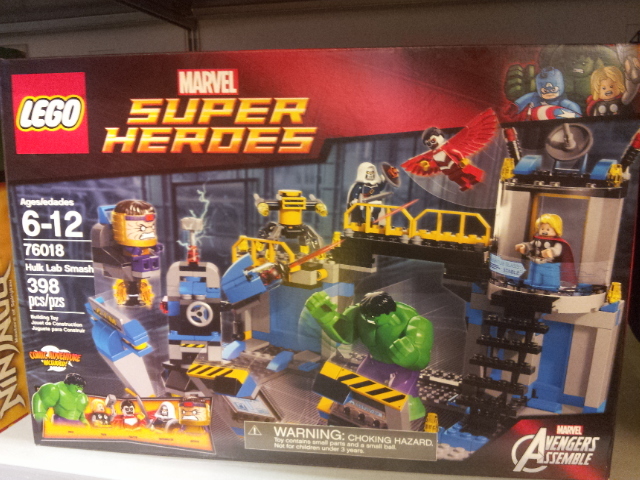 The Hulk Lab Smash set is reminiscent of the Helicarrier set from The Avengers line, right down to the inclusion of Thor; it also comes with the relatively obscure Modok, Taskmaster and Falcon. 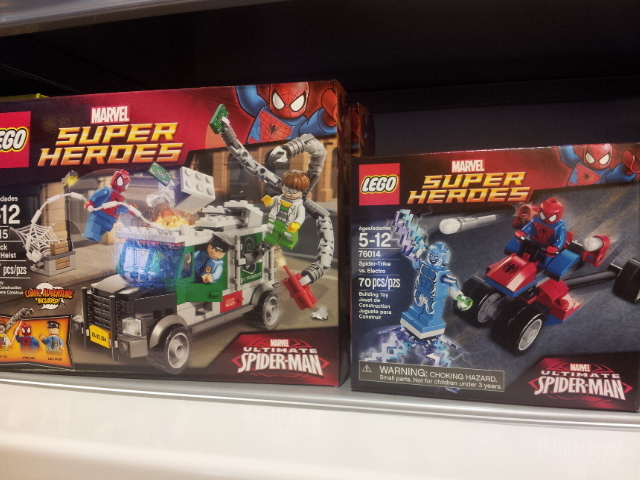 Other smaller sets include Doc Ock, Electro and The Penguin. 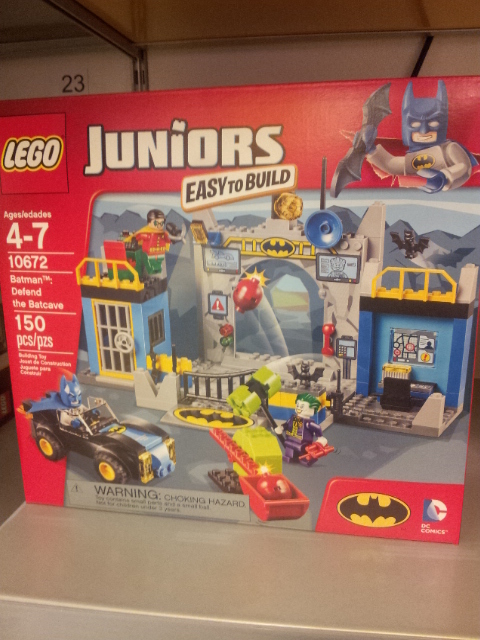 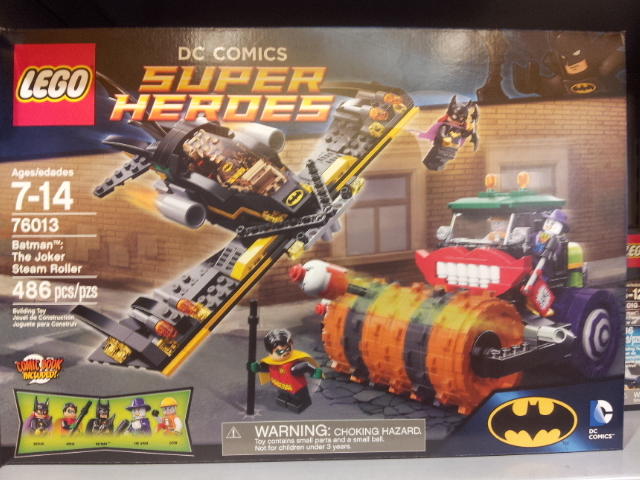 …and in a pleasant twist, Lego also has a SuperHeroes subtheme for their Junior Builders line. 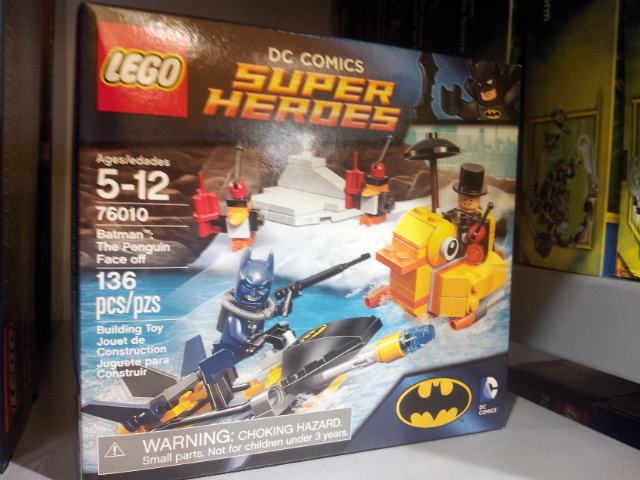 Sorry to say no Mixels sets to be seen… yet!